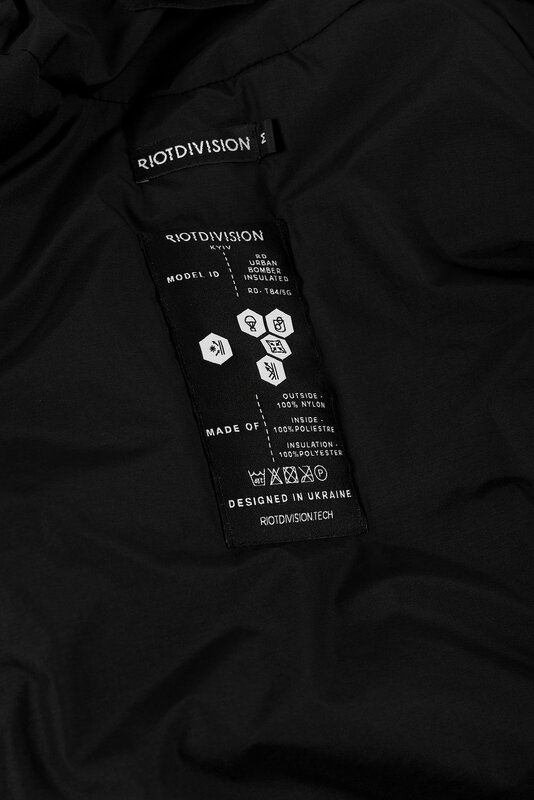 Classical aviation jacket silhouette, upgraded by Riot Division with innovative Angular Multipocket system. 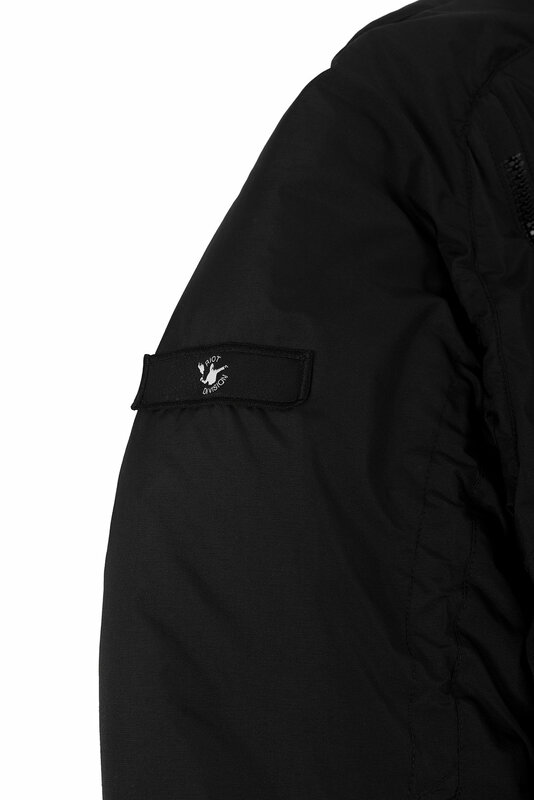 Next level sizing and fit adaptivity ensured by Adaptive Sleeve system, providing sleeve length adjustment on the fly. 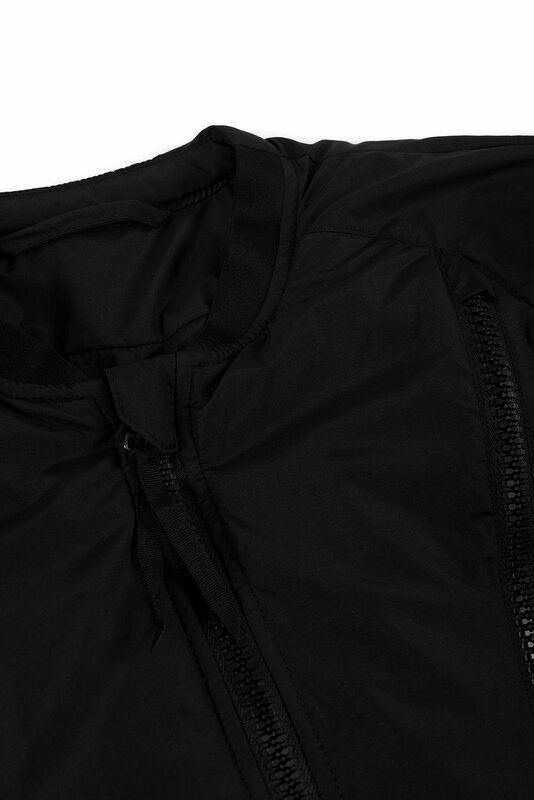 Works perfect as a liner for our non-insulated jackets adding 5-10 degrees to comfort zone. Angular Multipocket system — RD own unique technology, triangular pockets system for storaging up to A4 format stuff with internal pockets for gadgets or other small items. 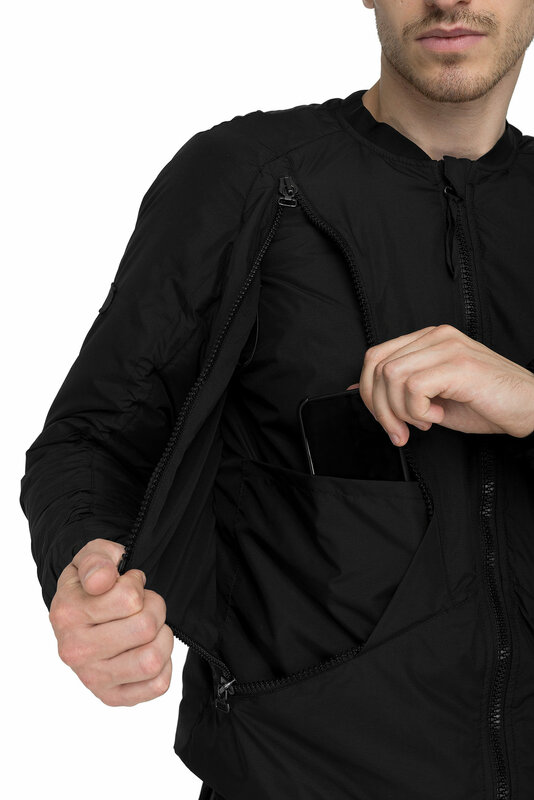 Triangular pockets do have zippered outer pockets for important stuff. 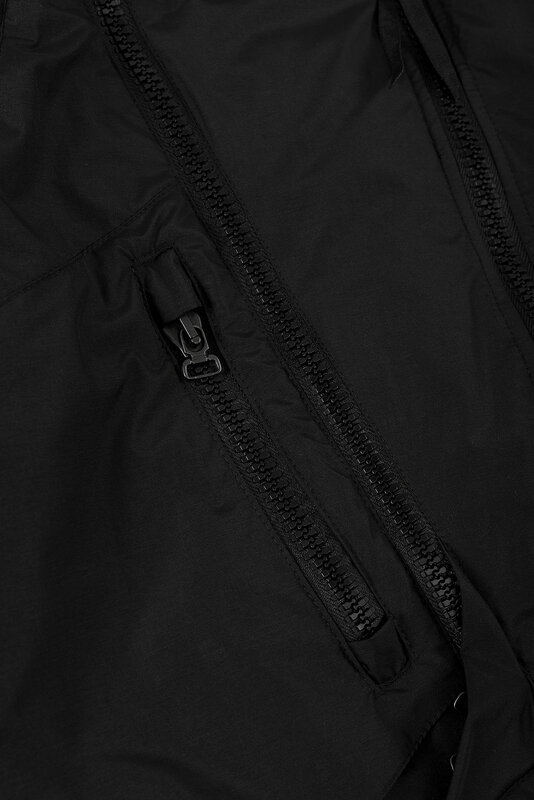 Outer: liteweight DWR coated nylon. GLoft insulation to provide comfort down to -10 degrees. The structure of GLoft insulation resembles a high quality goose down. 3 times more innovations: molecular spiral form, premium hollow fiber, unique formation of fiber groups. Perfect personal climate control: Due to the unique structure of GLoft hollow fibers, humidity can be quickly eliminated. However, the warm air is delayed. Gloft fibers themselves do not absorb moisture and provide perfect climate control. The weight of individual fibers of GLoft is much less than usual, which allows you to accommodate much more fibers per gram and keep your body dry and warm. GLoft fibers provide incomparable compressibility. This guarantees an optimal heat capacity at a smaller size packaging and due to their lighter weight. The fiber structure, crimped at the molecular level. Provides immediate optimal expansion, even after a long compression period.